To see children in stable homes empowered to lead and uphold Christian values. 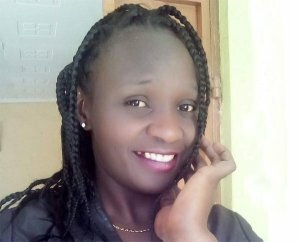 We are a community of God’s children dedicated to rescuing children in Kenya from abuse, poverty, child marriage, and female genital mutilation (FGM). We are called to provide shelter to the homeless, family to the orphan, food to the hungry, and healing to the hurt. We believe we are one family, in His image, created as works of art. 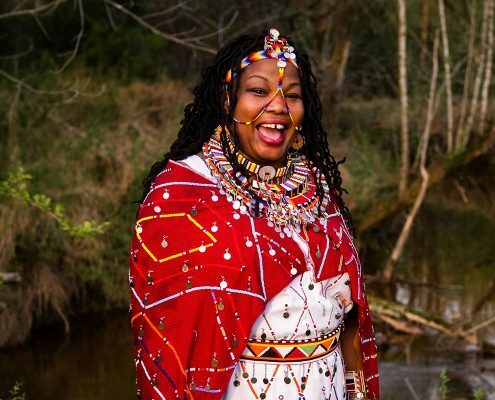 Dorcus Parit works diligently in the community and with Kenyan government officials to combat childhood abuse and neglect, female genital mutilation (FGM) and childhood marriage. She is part of the weekly life of the children of Hope Beyond both at Lenkai School and the Transitional Centre. John is the husband of Dorcus Parit, a co-founder of Hope Beyond, and a key leadership figure in the lives of the children at Hope Beyond. 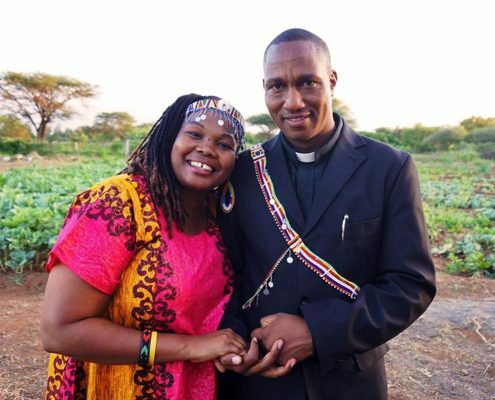 He is active in the community as an advocate for children and women’s rights, and is the pastor at Lenkai Christian School. Purity provides counselling and psychological support for the children. She helps to ensure the physical, emotional, social and educational well being of the children. Purity records the history of children based on the crisis they have gone through and then monitors and evaluates their ongoing progress at Hope. 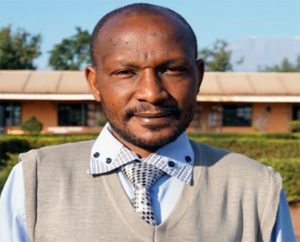 Mr. George is the Headmaster at Lenkai Christian School and represents the school on the Hope Beyond Board. He address the needs of each of the Hope Beyond children and how the school can best support and work with that child. The heart of Just One Africa is to empower, equip and encourage passionate and dedicated local leaders, like the Parits, to carry out the vision they have in their hearts to see the communities they work in become self-sustaining, healthy, and set on a track for a hope-filled future! The long-term strategic goal of Just One Africa is to empower high capacity local leaders who are already caring for vulnerable children within their community with sustainable solutions. These solutions provide long-term access to clean and safe water, quality education, life skills training, adequate safe housing, and more efficient agricultural methods. These continuing viable solutions will reduce the reliance on outside sources of funding and furnish them the means and ability to provide for themselves as well as those they care for. We remain committed to the Parits and Hope Beyond Transitional Center.